Originally from Polnd, Zuzanna came to Belfast in 2015 to play in the Ulster Orchestra„ Having completed her violin studies in Warsaw at the Chopin Music University, Zuzanna became a member of the Polish National Orchestra and concertmaster of I Culture Orchestra. 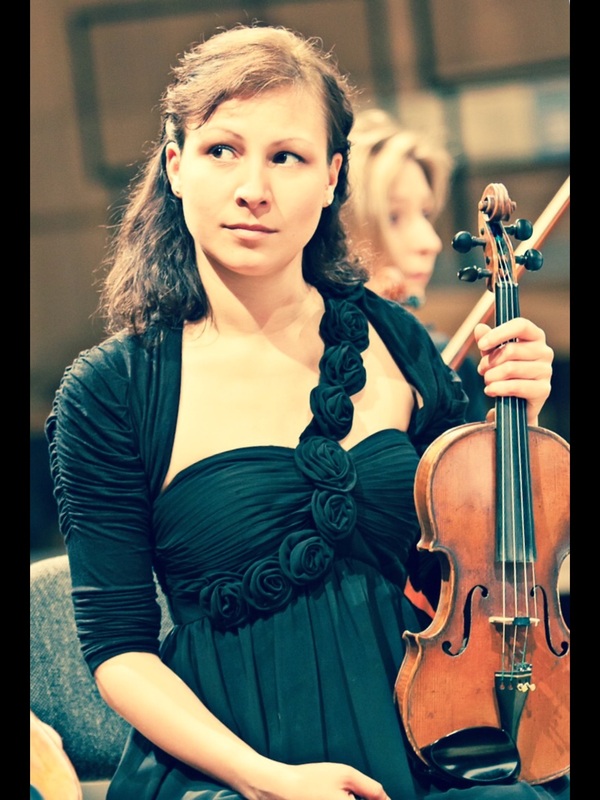 Zuzanna then moved to London where she played in a variety of UK professional orchestras whilst undertaking a postgraduate diploma at the University of Stavanger in Norway. Having received qualifications from the Colourstrings method, Zuzanna is an enthusiastic violin teacher of all standards and is also actively involved in Education Department of the Ulster Orchestra.